Luckily, because of the nature of our Amazoy Zoysia, insects and pests are not as common a problem as with regular grasses. 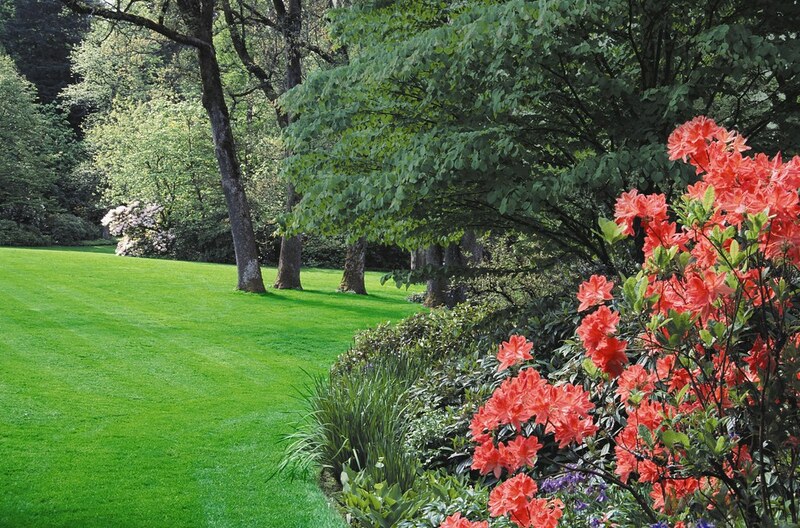 Established Amazoy is pretty resistant to most pests and the threat they may hold to grass. However, there are some exceptions. Amazoy is not resistant to grubs, mole crickets, cinch bugs, and nematodes, especially newly planted plugs. If you have experienced any of these pests, we recommend that you treat for these before planting your plugs. If you don’t, these aggressive pests may eat the tender roots of your new Amazoy Zoysia grass. If for some reason, insects present a problem after your grass has been established, no need to worry. 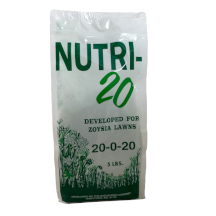 Zoysia is good at resisting injury from most chemicals when pest problems arise.